Tired of "Clash of Duty: Flappy Clans" clones? So are we. Pay-to-win social MMOs have destroyed mobile gaming, making it almost impossible to find a quality game in the Play Store. That's why we're picking the best Android gaming has to offer and collecting them here. We neatly tag & categorise all apps so that you can find the genre you're interested in, without wasting your time scouring the Play Store. 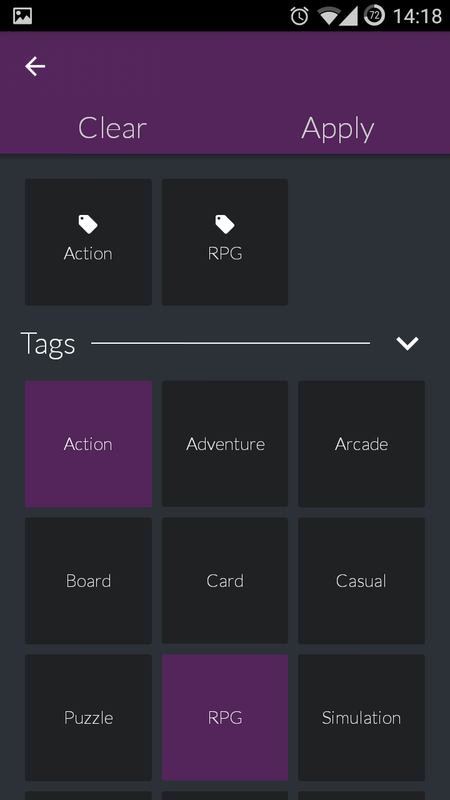 â€¢ Over 75 excellent games to play â€¢ Filter games by tag - over 25 different genres. â€¢ On a budget? 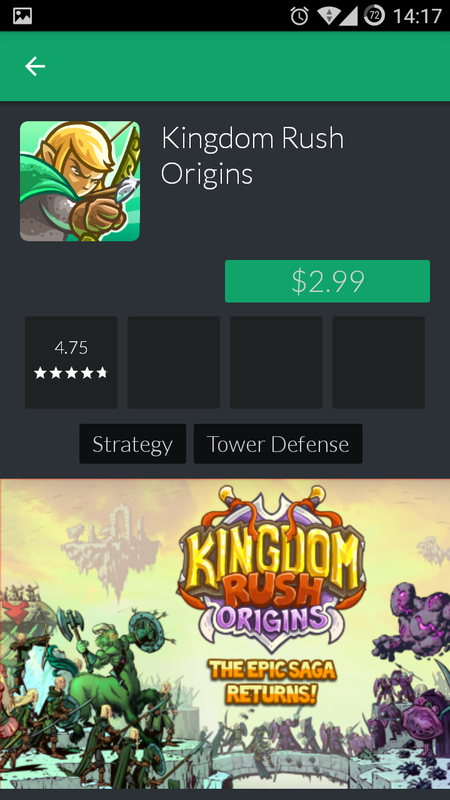 Use the filters to show only free games, or sort by price. â€¢ Against DRM? 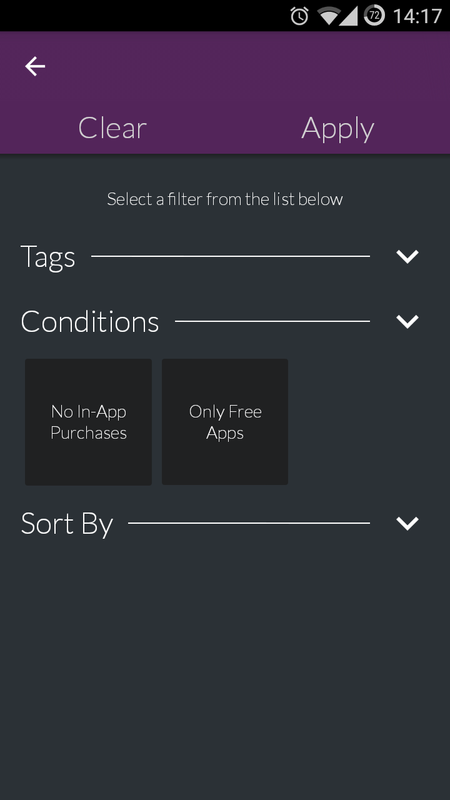 Search for games that don't offer in-app purchases. Please note that Curated is still in Beta - as such, we expect some bugs. 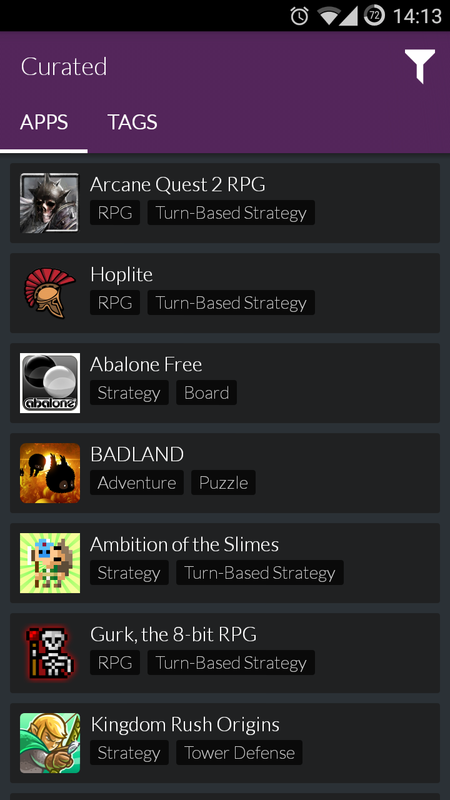 If you notice any bugs, or have any suggestions, please contact us at support@getcurated.co Whether you're looking for turn-based strategy, or action RPGs, Curated has something for everyone!